Kevin Kling has done it again! 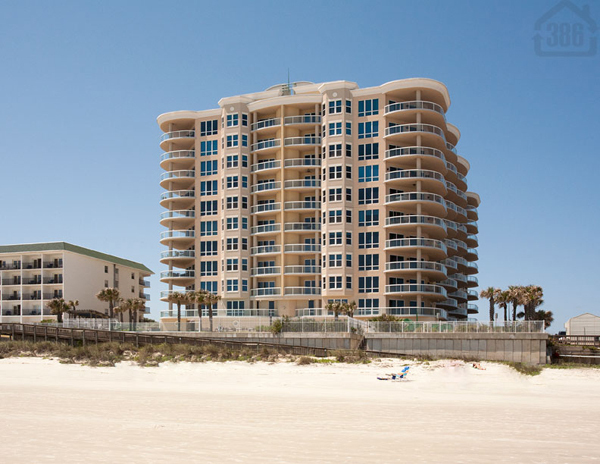 Oceanfront, Daytona Beach Shores condos are in high demand and Kevin continues to lead the way in luxury condo sales in our area. Ocean Villas #1004 is now under contract, offering three bedrooms, three bathrooms and nearly 2,200 square feet of lavish living area. The new owner will enjoy some of the most picturesque beach and river views available in Central Florida, as well as an array of fine appointments throughout the condo home. At Ocean Villas, residents enjoy the leisurely lifestyle afforded by an Infinity Edge Pool, Mediterranean garden, lavish clubhouse, and an oceanfront fitness facility. Call us today at (386)527-8577 to buy or sell an Ocean Villas condo.